The only Marietta, GA Roofing Contractor with a "No Surprise Fee Guarantee"!  1 OAK Roofing is fully certified and we work with the owner when it comes to their required roofing services. We understand the annoying factors a leaking roof cannot only bring to you financially but also the emotional hardship involved. Nobody wants to see their home become damaged and if you are located in Cobb county or the surrounding areas we can act quickly to repair your Property’s roof. For emergency roof repair in the Marietta area call (470) 648-0555. Whether your roofing needs are big or small, a simple home roof repair or complex re-roof, we are here to assist you. No matter what the roof system is that you have selected, effective performance is obtained only through a superior installation. We have knowledge working with all types of roofs; including shingle roofs, metal roofs, and tile roofs. Our quality assurance program gives you the peace of mind of knowing your new roof has been properly installed. We live and work in Marietta and are proud of the quality work we offer to our neighbors from Legacy Park to Mountain Park Estates and everywhere in between. Give us a call today to schedule a free roof inspection! To get fast, free, no obligation info call (470) 648-0555 today. EPDM & TPO Roofing for large-scale commercial projects like warehouses or department stores.